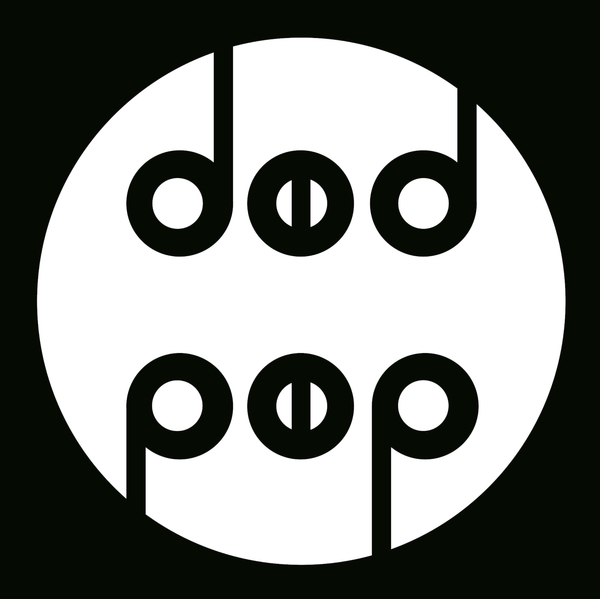 Oslo's Dodpop label is one of only a handful of imprints to stick closely to the Skweee manifesto, aligning itself since 2008 with a number of choice operators well versed with the 8-bit low end machinations integral to the sound. On this latest 10-track comp the label finally provide a digital airing to their deadly 7" transmissions between 2008 and 2010. with choice cuts from the likes of Beatbully, Melkeveien, Sprutbass, Marcus Price and others making for a solid lineup. Highlights come from Ben Butler & Mousepad, inverting a hypercolour jam into am arcade machine anthem, while Melkeveien does a tidy job in integrating Grimey signatures into an already potent mix. Recommended!